A deep look at Taipei City’s Lantern Festival, marking the 15th day of the first lunisolar month following the Lunar New Year celebration. This past March TGNR had eyes on the ground during the Taipei City, Taiwan celebration of the annual Lantern Festival. The Lantern Festival is a stunning event that holds deep roots in Chinese culture, and is a monumental display of public art. Friend of the site Bryce C. Barros is an American living in Taiwan; as well as an excelling expert on all things China. • The Lantern Festival marks the fifteenth day of the first month in the lunisolar year. It is the conclusion of the Chinese New Year celebration. • The Lantern Festival celebration originates back to the Western Han Dynasty. The Western Han Dynasty ruled China from 206 BCE to 25 CE. • The modern celebration of Chinese New Year represents the largest single migration of people during the year on Earth. With an estimated average of 2 billion people in transit so they may celebrate the occasion with family, friends, and loved ones. • Taoist belief states that the fifteenth day of the lunar year corresponds with Shangyuan, the official of heaven. 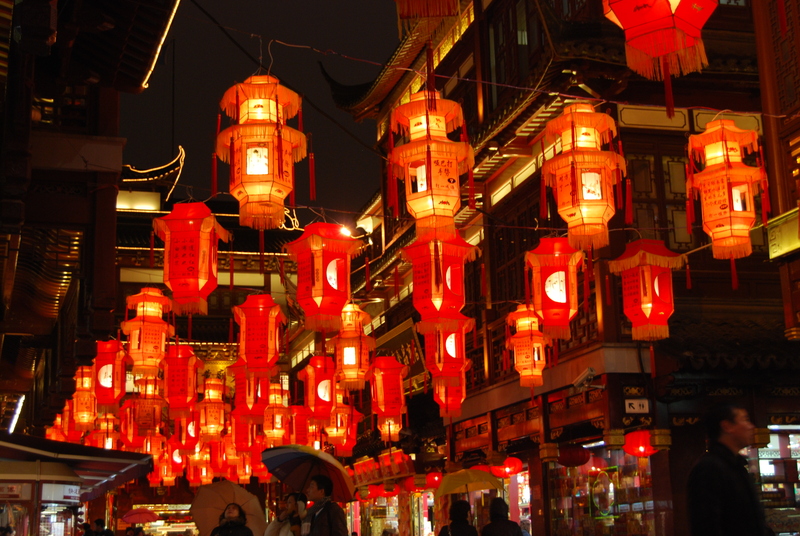 As Shangyuan favors bright and jubilant objects, lanterns are placed publicly for all to enjoy. • Some Chinese communities compare the Lantern Festival to their version of Valentine’s Day. Many go out to the celebration in hopes of finding love and romance. In past era’s, some have been afforded a chaperon when attending the festival for that very reason. The Chinese province of Hong Kong often publicizes this aspect of their Lantern Festival celebration. • Many times the Lanterns displayed in temples, or other public venues contain riddles for attendee’s to solve. • Most lanterns prominently display the color red. Red is a cultural Chinese symbol of good fortune. • In ancient celebrations of the Lantern festival, only the Emperor, or other prominent members of Chinese society, would display very grand and detailed lanterns during the festival. While this is just a small taste of a rich and ancient culture, it is an excellent demonstration of humanities enduring quest in art and innovation.